Being diagnosed with cancer can be frightening, but it also gives you license to get away with a lot of things you wouldn’t do otherwise. 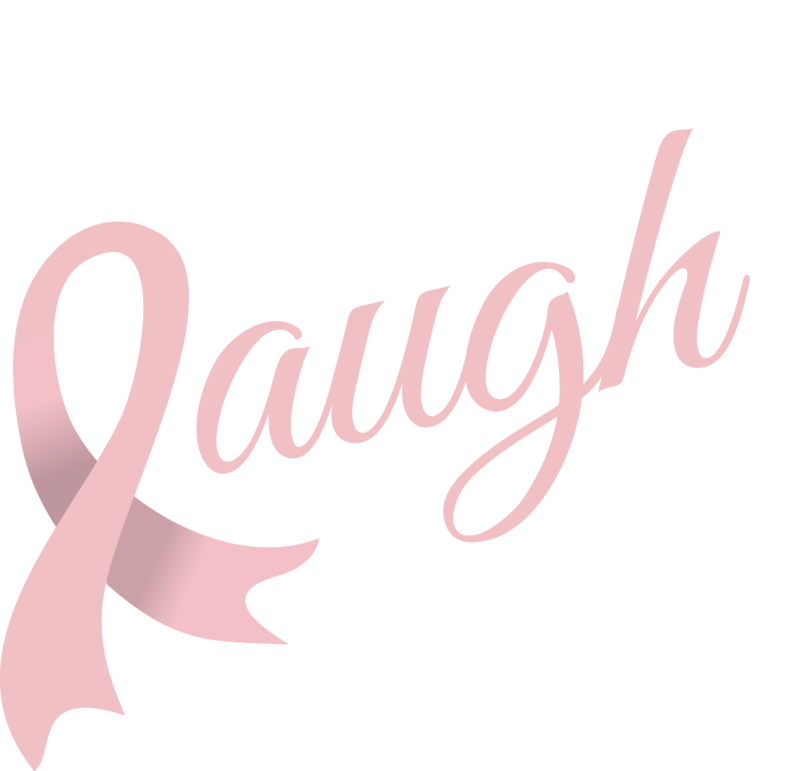 Laugh With Kathy takes you on a journey through breast cancer and finding humor in the diagnosis, treatment and survival of the disease through one patient’s experience. Alternately laugh-out-loud funny and deeply moving, Kathy gives you glimpses of what it takes to beat breast cancer. Read along as she blows up pumpkins, throws eggs, and uses her bald head to shame bad drivers. Laugh with her as she finds interesting ways to thumb her nose at some of cancer’s indignities and uses her unique observations to humorously challenge every twist and turn on this unpredictable journey with breast cancer. Laugh With Kathy – Finding Humor in the Journey through Breast Cancer will be available on Amazon beginning October 1, 2015. Kathy began publishing stories about her journey through breast cancer in her blog www.laughwithkathy.com in October of 2012. She now has over 5200 blog followers comprised of patients, caregivers, friends, and medical professionals. I have laughed and cried with you during your journey just by reading your words. I really never thought I’d look forward to a cancer patients’ blog because it made me laugh……but this one did and I did look forward to new postings. You enriched so many lives out there with your candor & honesty as you ‘told it like it is’, but with your own special twist. You definitely made me “Laugh With Kathy”! I can’t believe your crazy sense of humor and how much I laugh reading your blog.